Student signups will take place in September to October, and updates will be sent via the Fallon Flash newsletter and the PFC website. If you are interested to help, please let us know via this survey . Let's come together to create exciting new learning opportunities for our Fallon students! Here are some enrichment FAQs. The Fallon Flash is a weekly newsletter from the PFC about important happenings in Fallon. Parents who are not receiving this newsletter c an click on this link to subscribe. 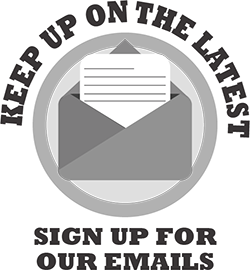 If you are not going to have any student in Fallon this upcoming year (2016-2017), please click on the unsubscribe link at the bottom of this newsletter to be removed from the mailing list. Thanks.